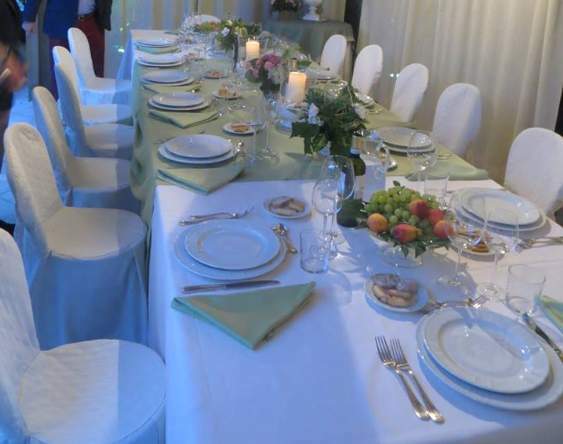 Custom Event Planning Specialist and Party Rental Services in Linden - Brighton - Fenton - Howell - Flint - Grand Blanc- Holly Michigan. 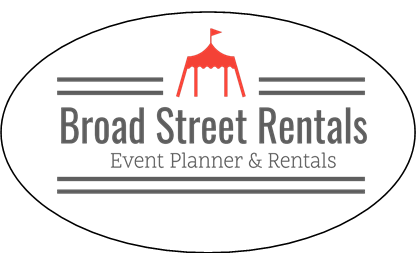 From rental services to customized prop or personalized event planning, our clients receive unmatched service at a competitive price. 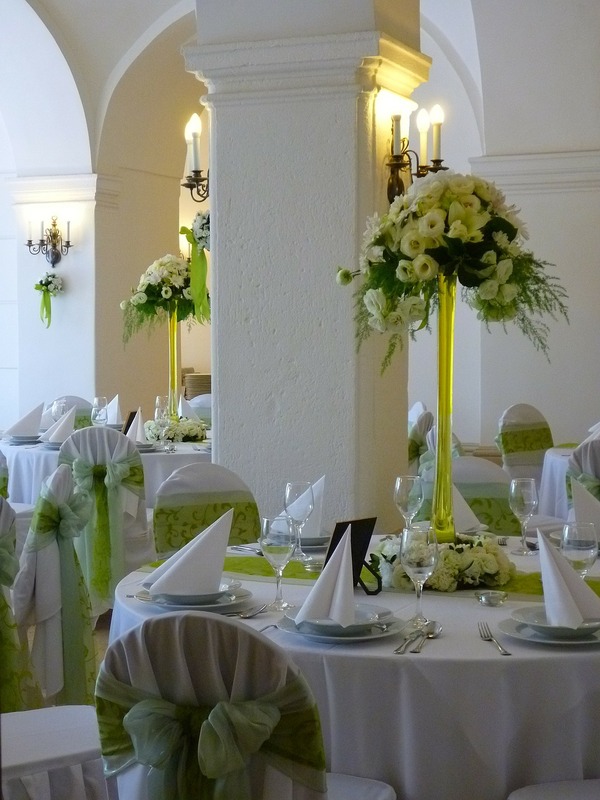 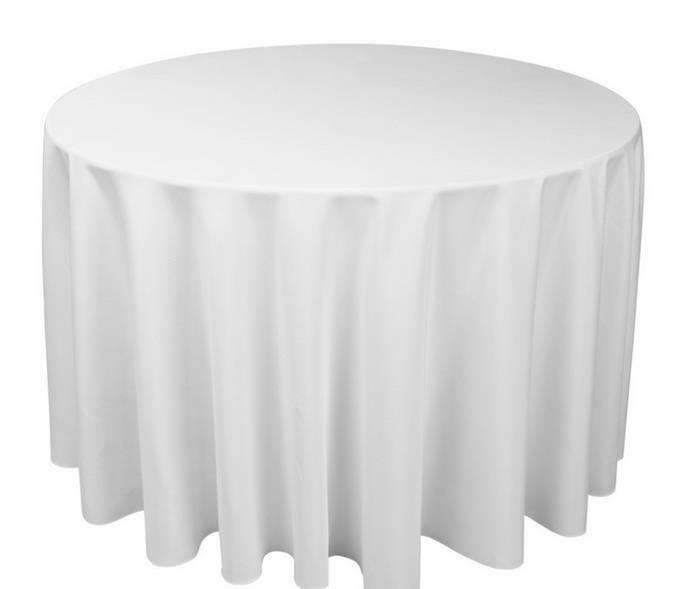 Table linens are offered in several standard sizes. 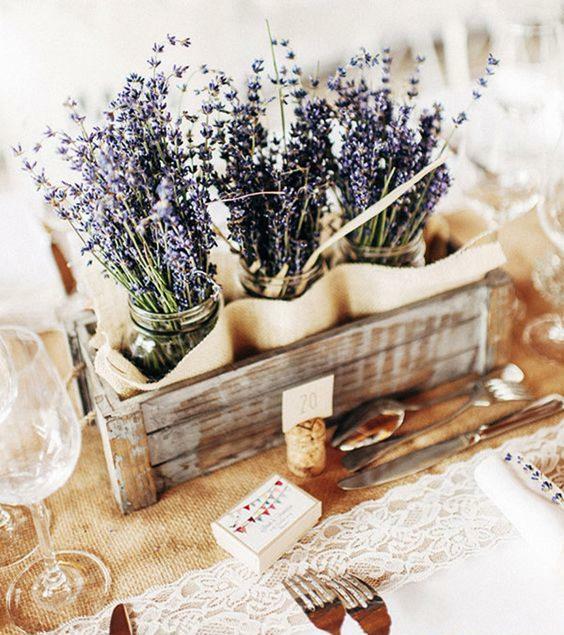 Custom shabby-chic table skirts to match your color scheme. 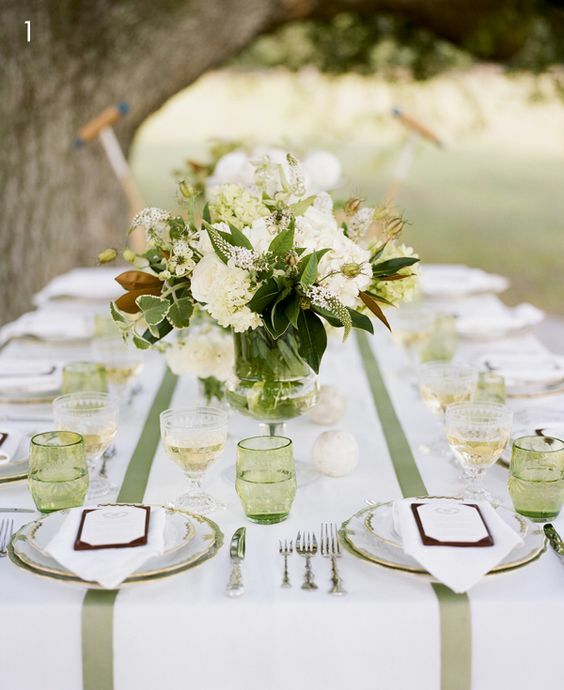 White linens are timeless and easily pair with any color you choose for your themed event. 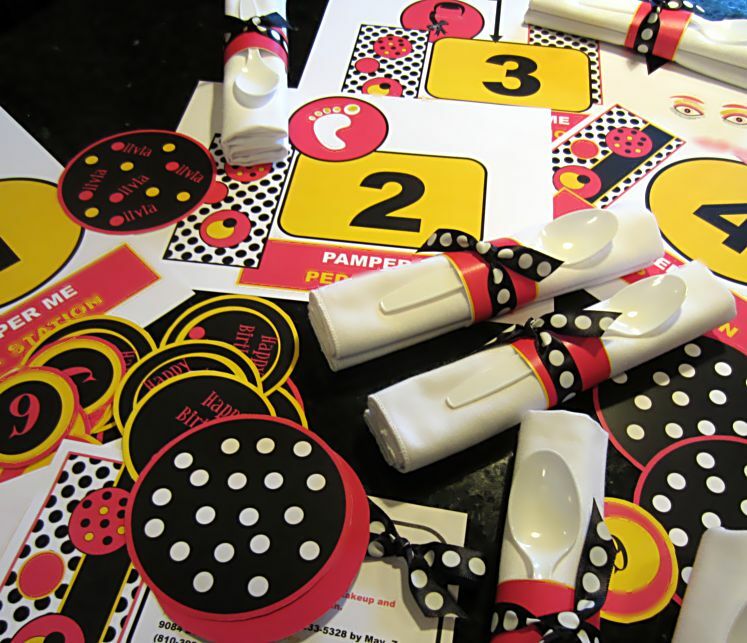 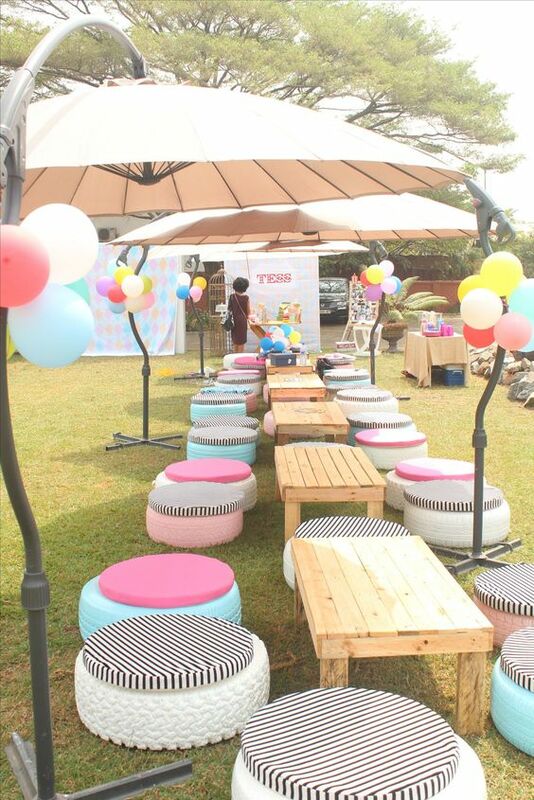 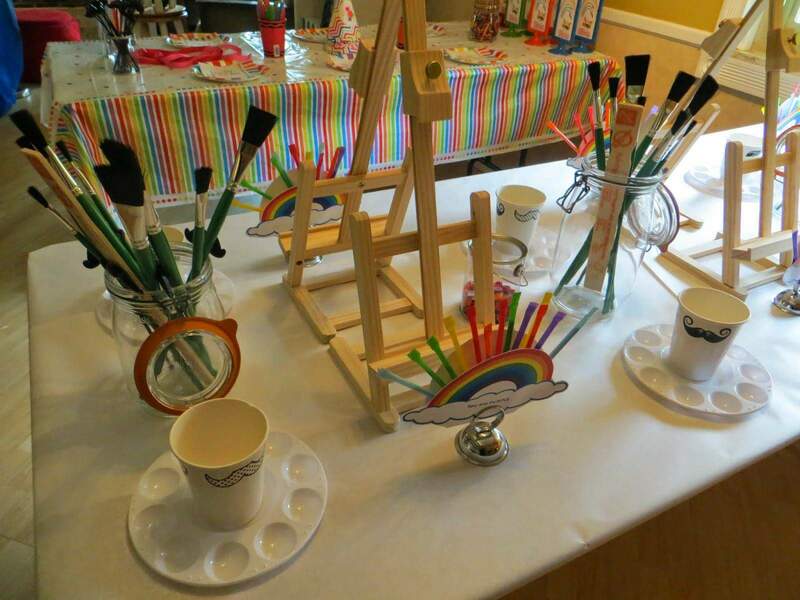 From weddings to birthday party events, we can create a kid-friendly table that is kid-friendly designed to keep kids entertained. 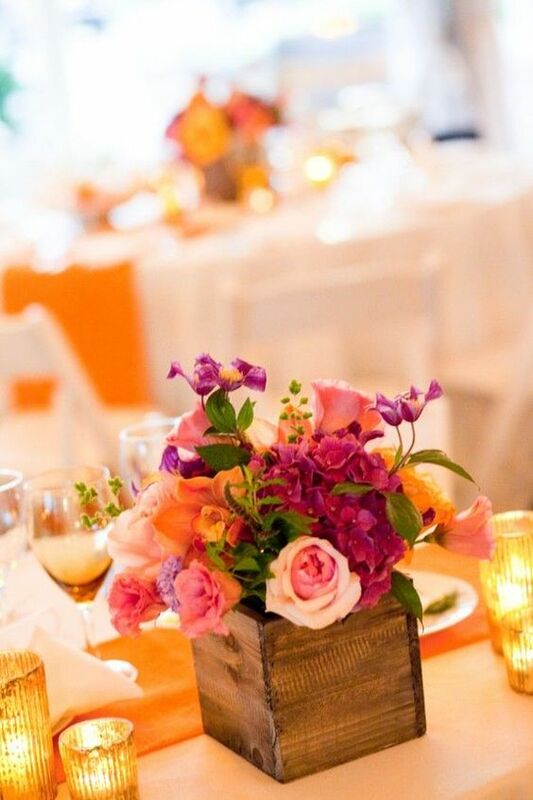 Custom built table decor is our specialty. 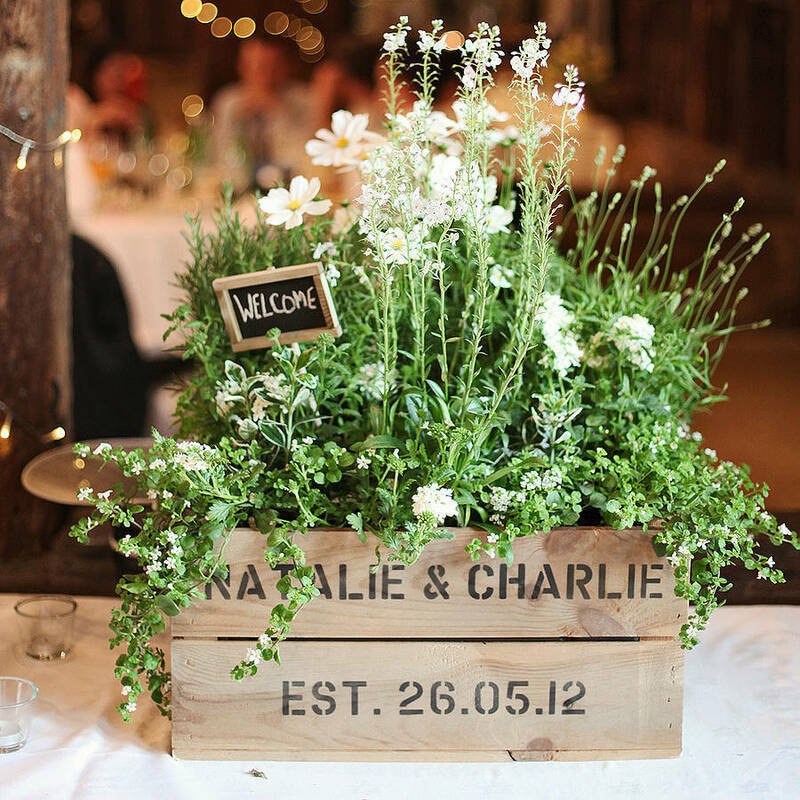 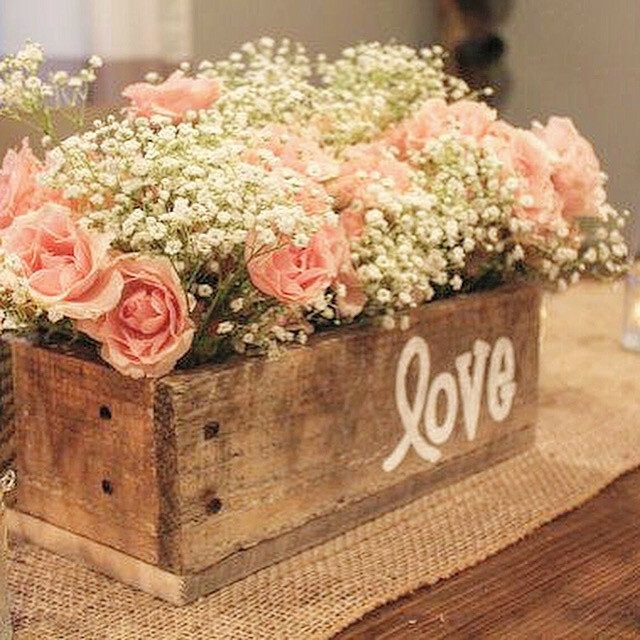 From rustic floral boxes to over-the-top table displays, we will work with you to make that dream a reality.